He has been consulting to all his esteemed clients to change life style with the help of Astrology remedies and help them in achieving Health, Wealth, Family Harmony and overall happiness. Besides astrology, he is also having in depth knowledge in Gem stones. 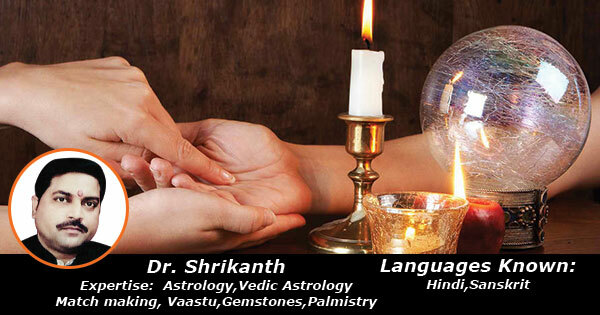 He has also contributed many articles on Astrology published in various leading News papers, magazines & websites. He has written many books on Astrology.